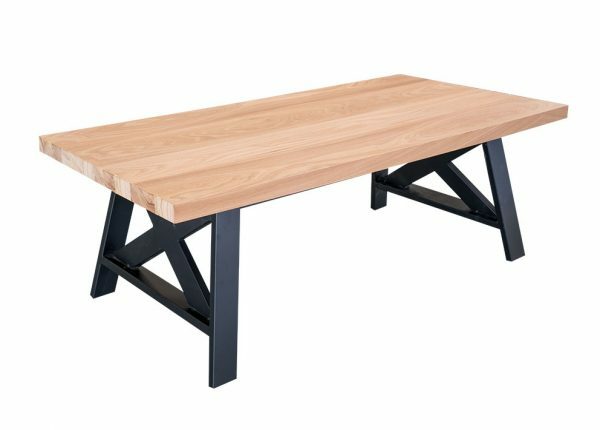 If you’re searching for the best coffee tables Melbourne has to offer, then Furniture Galore is the only place to look. 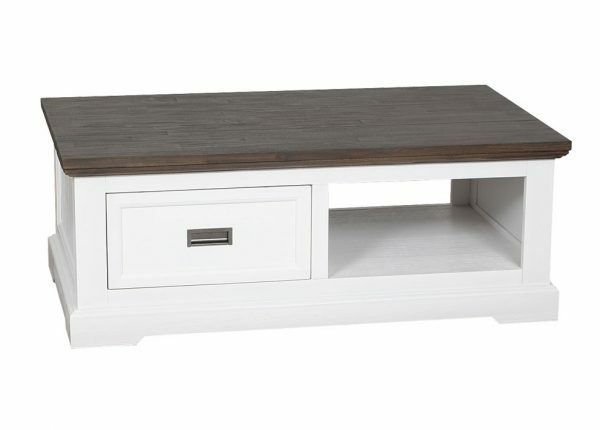 This is one piece of furniture not to be underestimated, and its value depends on what you want from your room. 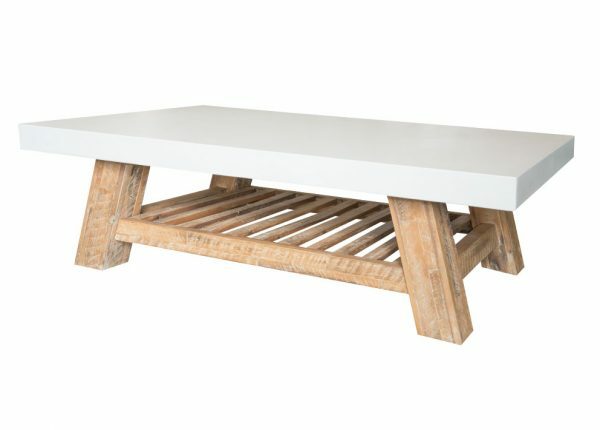 While there are practical uses, it is also a good way to create a centre piece that you and guests sit around. That means you want it to look great. 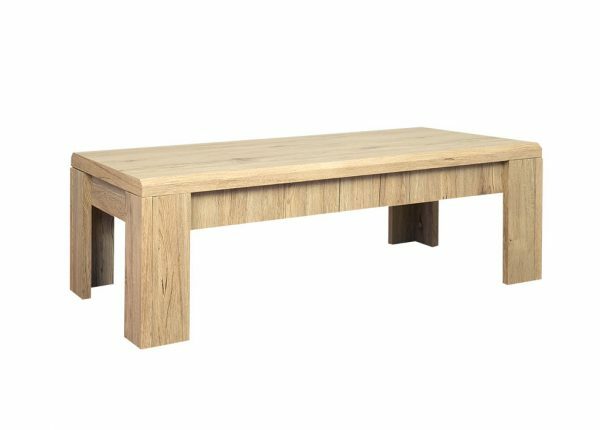 No matter the shape or size of your living room, there’s always a place for a coffee table and that’s why we have different sizes and shapes for you to choose the one that fits best. 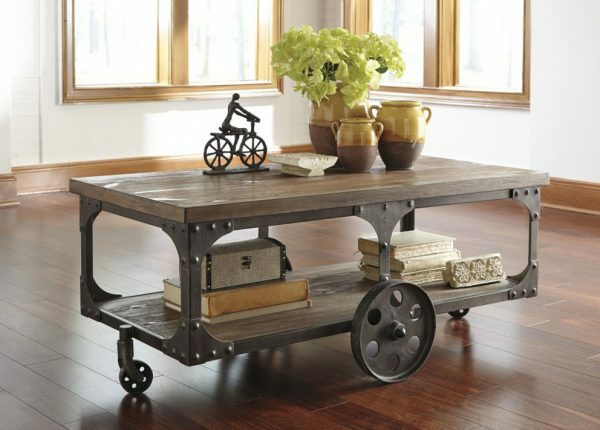 This is not only in terms of the room, but the layout, the décor and the style and shape of the coffee table itself. 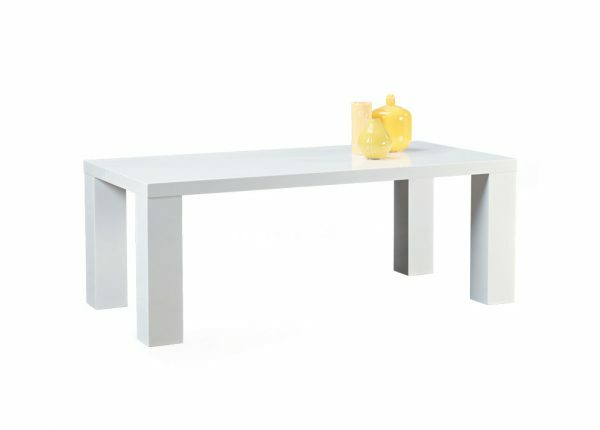 Our cheap coffee tables are available in materials such as timber, marble and glass for the best selection in the area. With round, square and rectangular available, there’s something for everyone in our range. We also have lounges, bedroom, dining room and home office furniture, too. 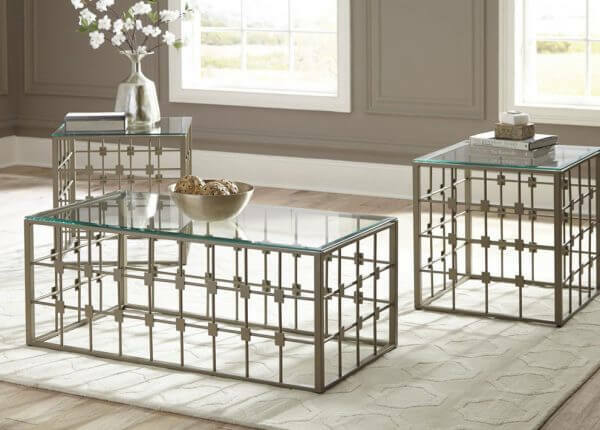 You don’t have to keep looking for “coffee tables near me” thanks to the low prices you’ll find in our stores and online. 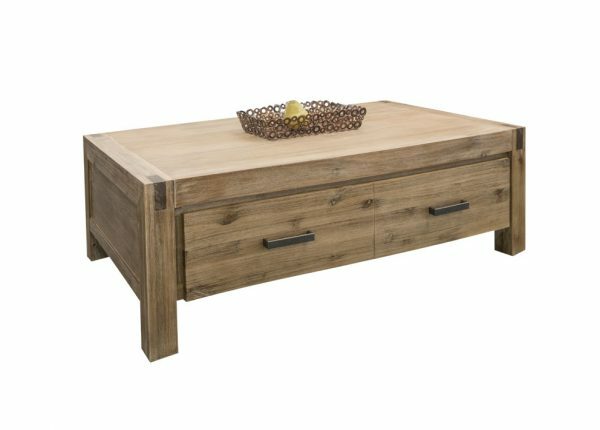 Use this to your advantage to create the perfect living room that’s finished by a great coffee table – it’s a decision you won’t regret, and nor will any of your family members or guests. 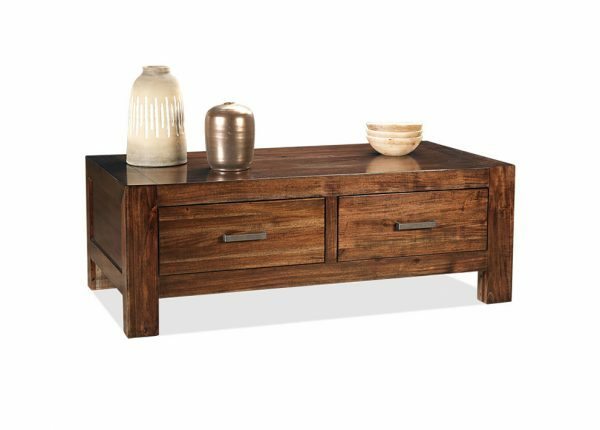 You don’t have to worry about getting your coffee table home as we have great delivery options to help it reach you. 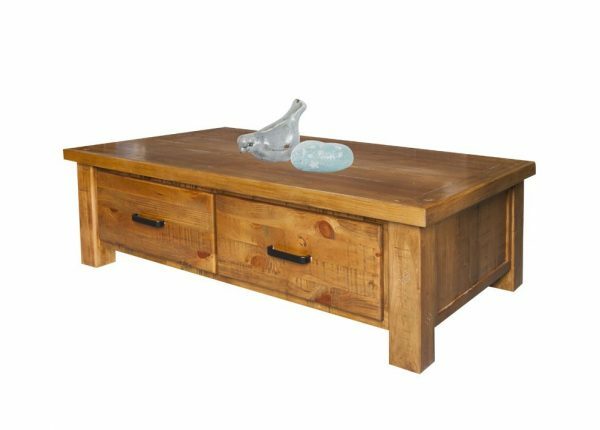 Combined with our payment plans, which are popular by many customers looking to ease any financial stress, its easy to see why Furniture Galore I known for its customer service, both with our online store and seven shops across the area. Only customers across Australia can also benefit from our varied payment methods, such as Open Pay, Afterpay, PayPal, MasterCard and Visa. 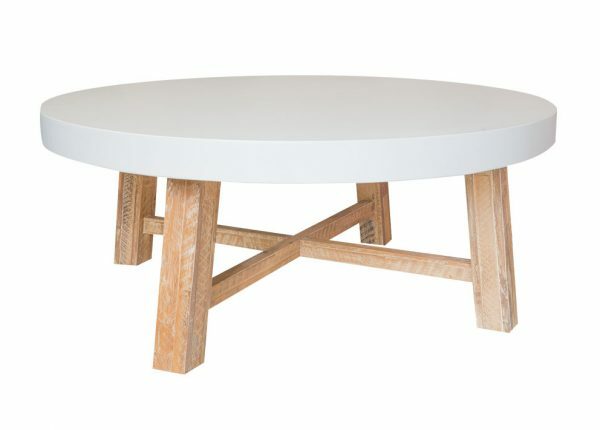 You can see our full range of coffee tables for sale by browsing our website or coming to see us at your local store. If you’d like more information on our range or payment options, contact our team today and find out how we can help.